Making Instant Pot Artichokes is incredibly easy! 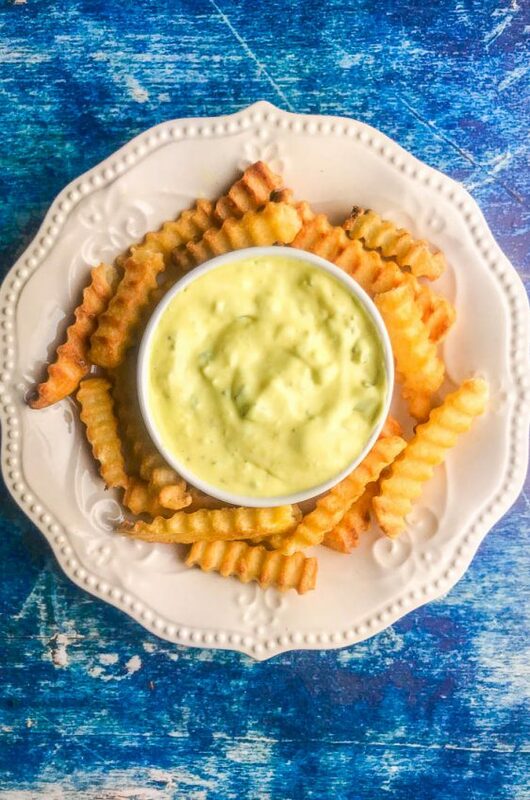 This recipe shows you how and even includes a creamy herb dipping sauce to serve along side! I have been an artichoke fan ever since I was a kid. They are great stuffed. They are great baked with tomatoes. In dips and of course grilled. But one of my biggest complaints about cooking whole artichokes is how long they take to cook. 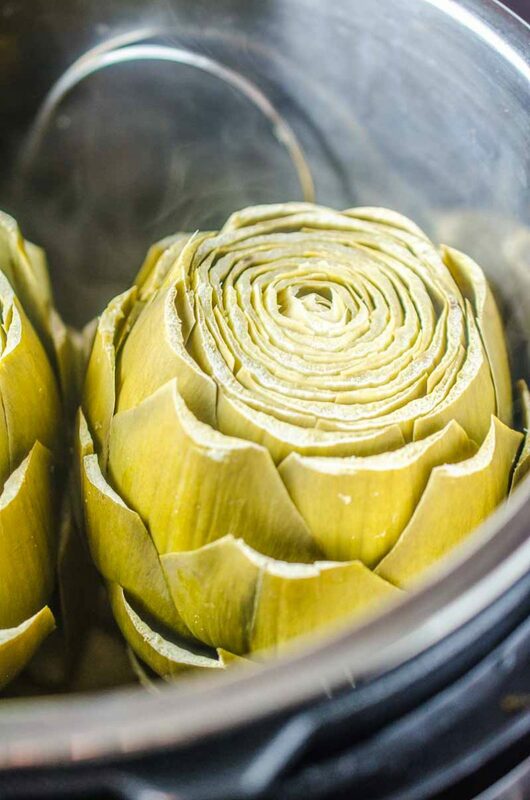 Steaming artichokes usually takes about 45 minutes to 1 hour. And while I think they are totally worth the wait, Instant Pot Artichokes cook in a fraction of the time. Similar to when you are steaming whole artichokes in a pot, you will need to trim the artichoke first. Trimming an artichoke could seem a bit daunting if you have never trimmed one before. But after a few times, you’ll get the hang of it. If you want some help this tutorial is super helpful. When preparing artichokes, you want to keep it from browning. I see suggestions on either rubbing each part you cut with a lemon or, as suggested in the tutorial above, dunking it in lemon ice water. Both of those work but when I prepared these artichokes I simply poured some lemon juice into a bowl and quickly dipped the cut artichokes in it. It worked like a charm! For these Instant Pot Artichokes, I used 2 fairly large globe artichokes and the cooking time was about 11 minutes (with a 10 minute natural release) to get them tender. If you have smaller artichokes the time would be closer to 9 minutes. If you’re unsure about it, I would start with 9 and then pressure cook them for a couple more minutes if they are too tough. Finally, let’s talk dip. 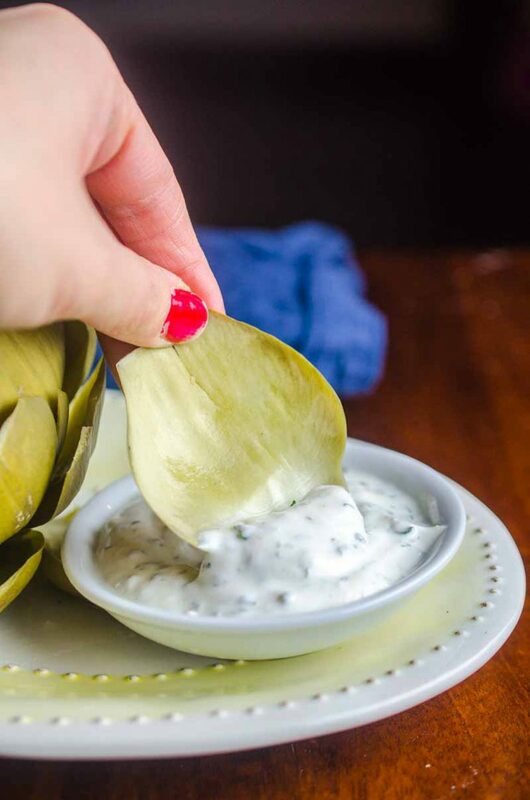 When you’re eating a steamed artichoke, the dip is just as important as the artichoke itself. Some people prefer butter. I have been a personal fan of mayonnaise ever since I was a kid. But in honor of eating better in the new year, I lightened the sauce a bit. 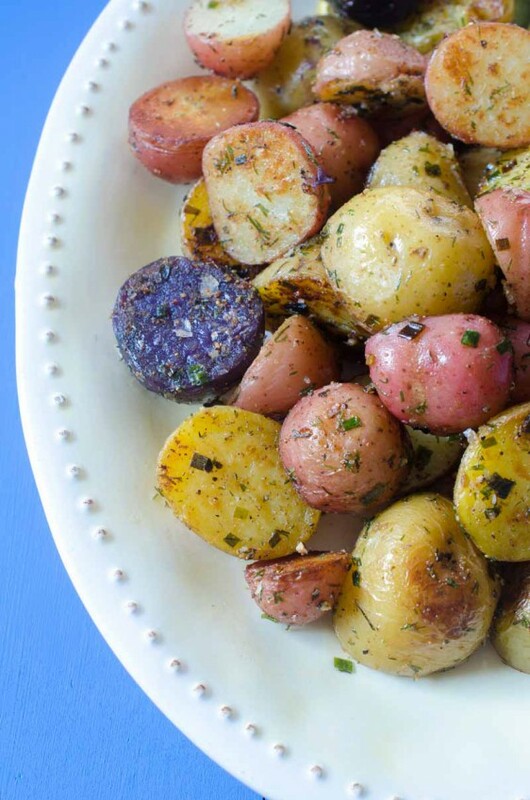 Instead of a mayo base, the creamy herb sauce is Greek yogurt base. There is a touch of mayo for a creamy factor but the Greek yogurt is the heart of the dip. 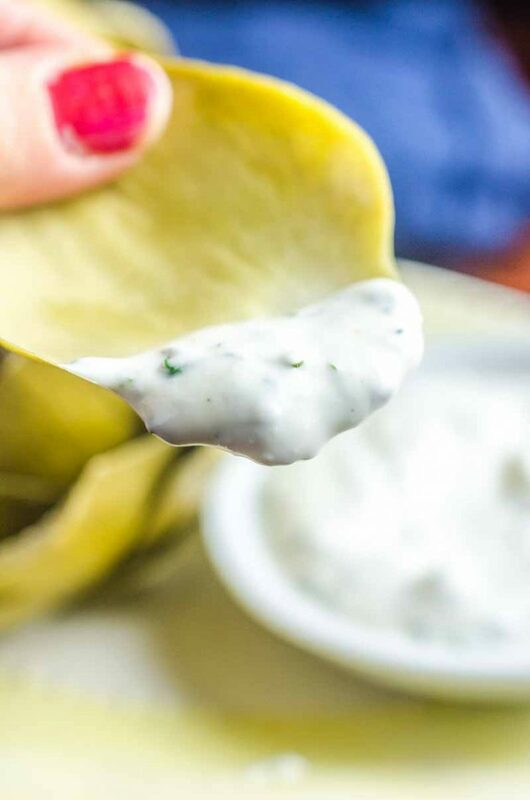 It was the perfect creamy, yet tangy dip for these tender Instant Pot Artichokes. 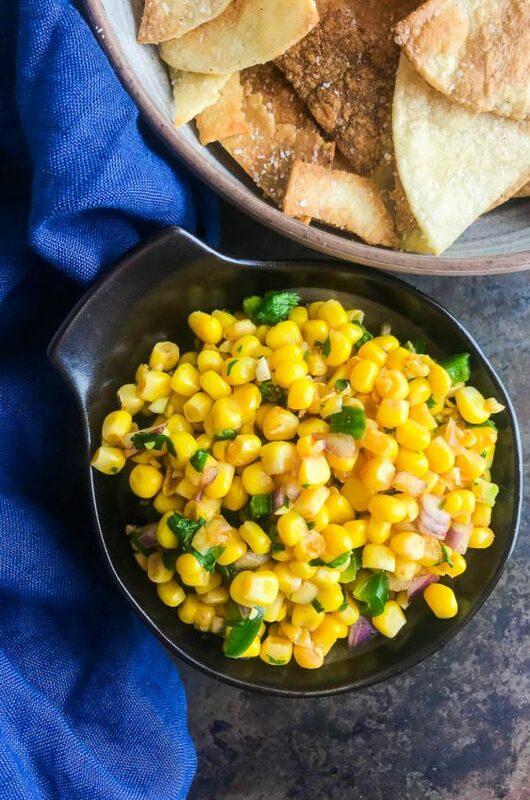 Whisk together all ingredients for creamy herb dip and refrigerate until ready to use. Prep the artichokes by cutting off the top inch of the artichoke as well as the stem so the artichoke sits flat. 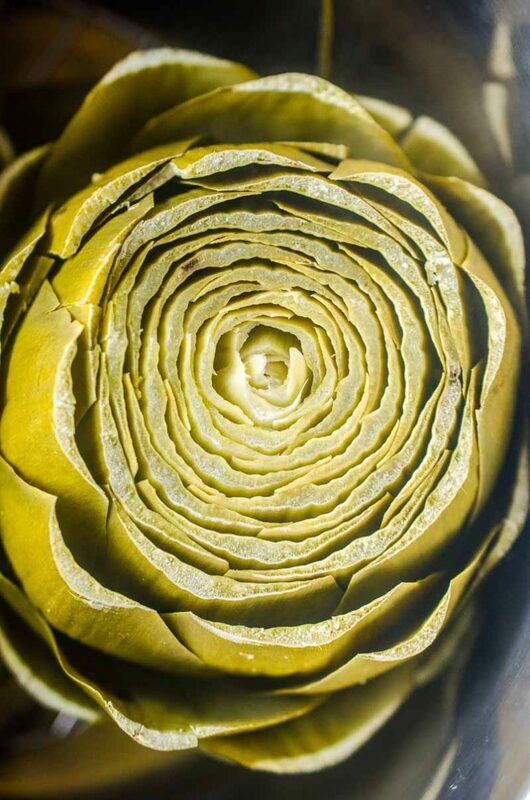 Use kitchen shears to trim the pointed tops off the remaining artichoke leaves. Immediately dunk the artichokes in the lemon juice to help them from browning. 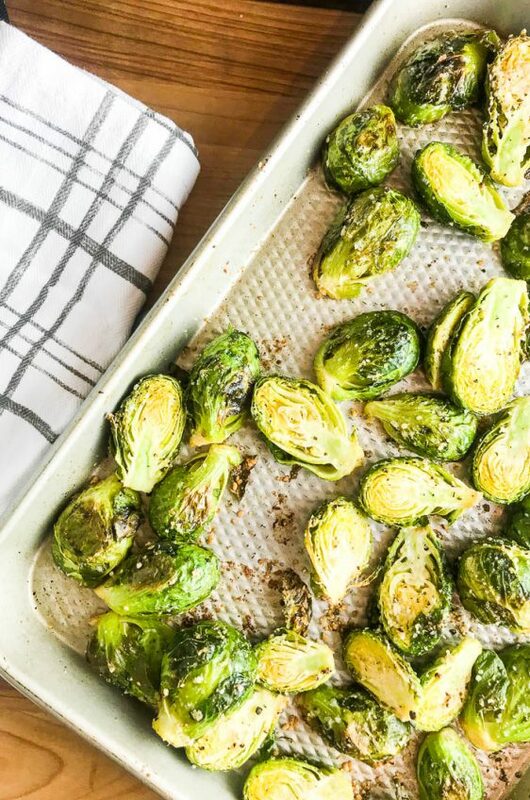 Place artichokes on a trivet (or in a steamer basket) in the Instant Pot. Pour in 1 cup water. Pressure cook on high for 10 minutes. Do a 10 minute natural release. 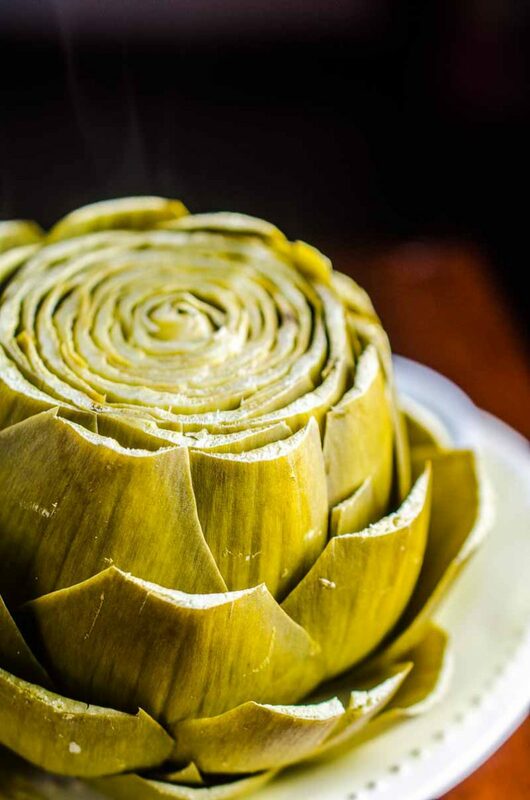 Once the pressure is released, carefully transfer the artichokes to a serving dish and serve with creamy herb dip. In honor of eating better in the new year, I lightened the sauce a bit!! Wow does this look fabulous! I adore artichokes, and got an Instant Pot for Christmas. Can’t wait to try making these artichokes! Yum! 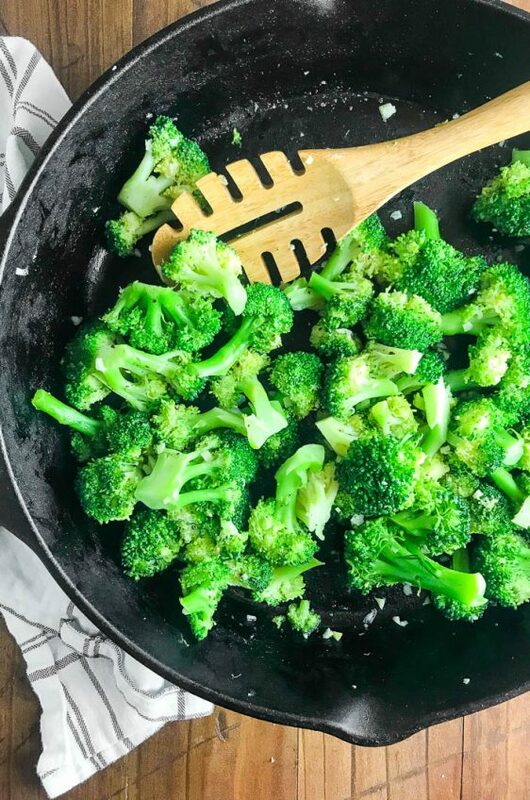 What a creative way to use the Instant Pot! I haven’t had steamed artichokes in so long! 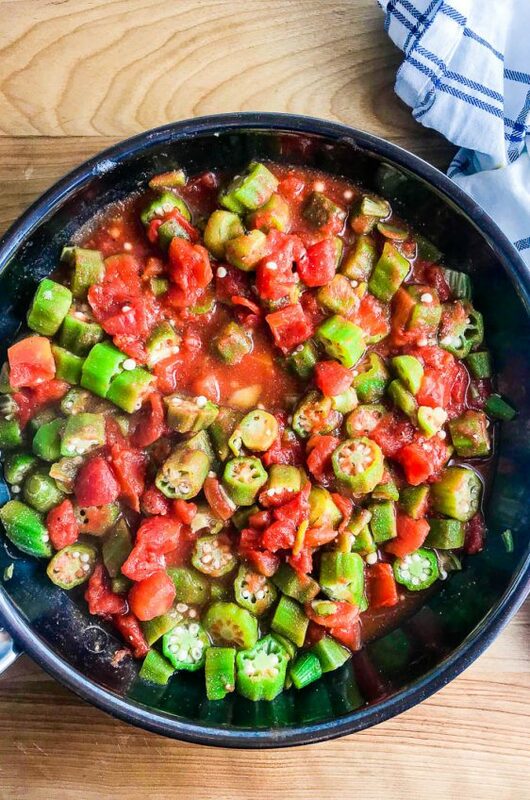 Can’t wait to make these in the Instant Pot! I got a new IP for Christmas. Can’t wait to try artichokes in it! Yum! I love this appetizer! I wouldn’t be able to quit snacking. Well I officially have a reason to want to buy an Instant Pot. This looks so simple and utterly delicious.